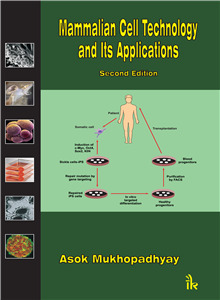 Asok Mukhopadhyay | I.K International Publishing House Pvt. 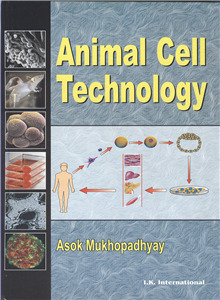 Ltd.
Asok Mukhopadhyay is a senior scientist at the National Institute of Immunology, New Delhi. His areas of working are stem cell research, tissue engineering, and therapeutic applications of stem cells. He did Master's in Technology and Doctorate in Philosophy in the field of Biochemical Engineering and Biotechnology from Indian Institute of Technology, Delhi, India. He did Postdoctoral Research from MD Anderson Cancer Center, Houston, Texas, USA.